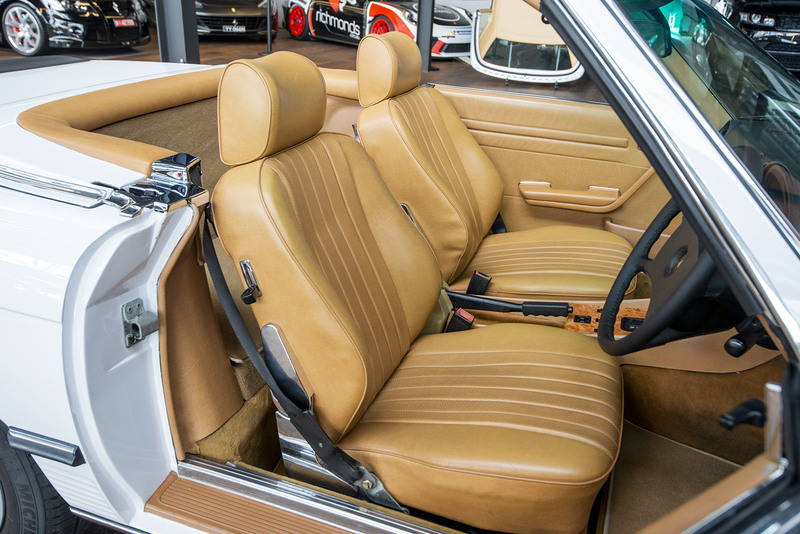 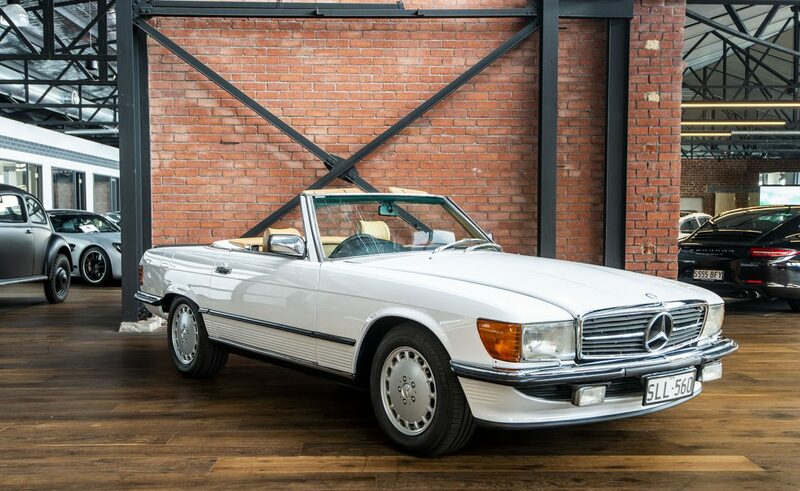 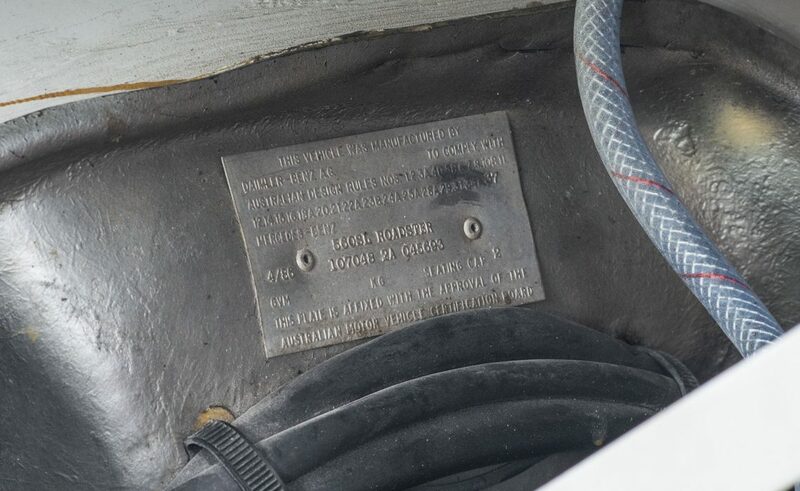 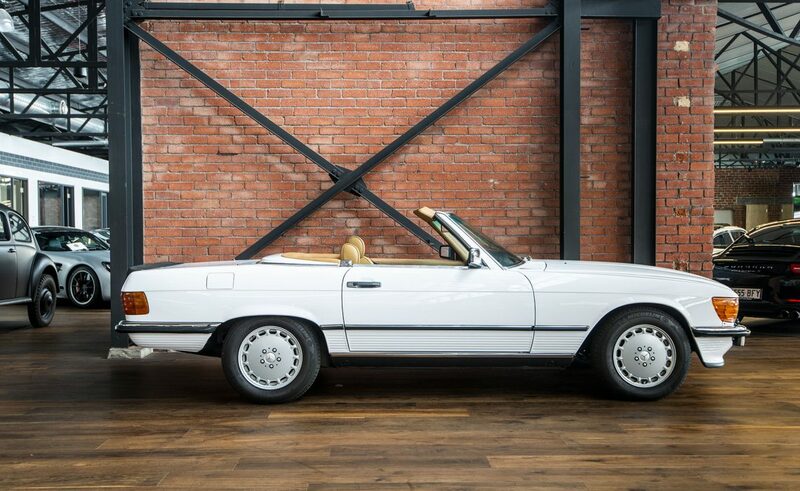 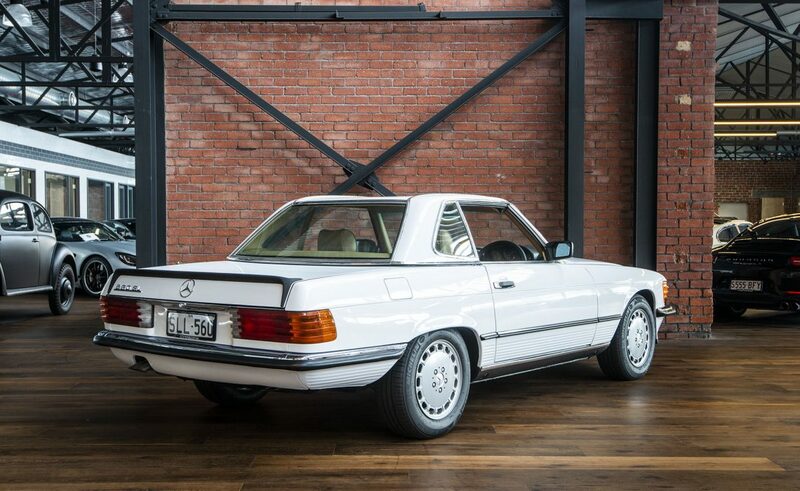 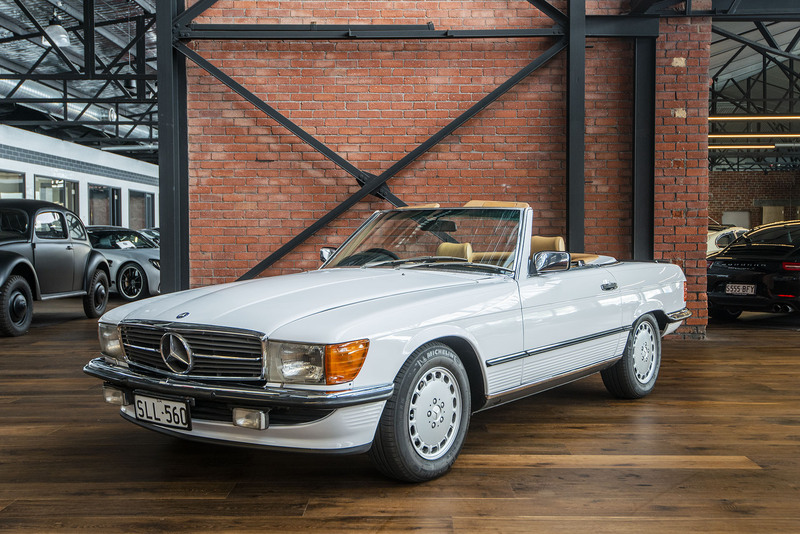 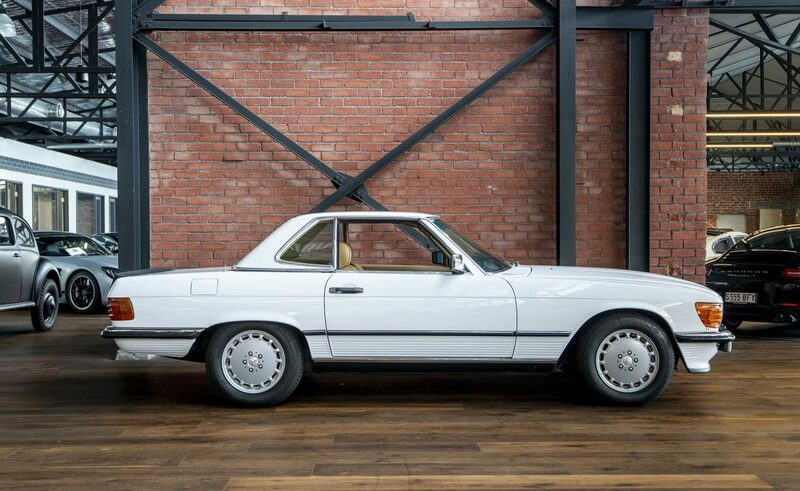 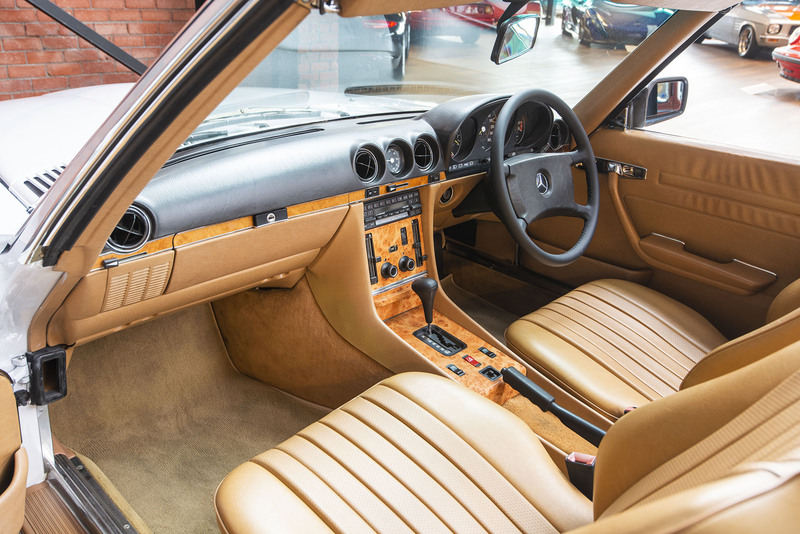 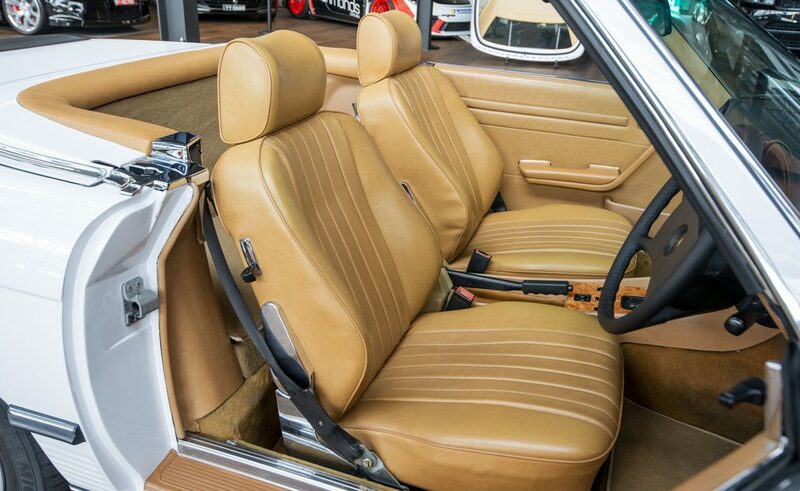 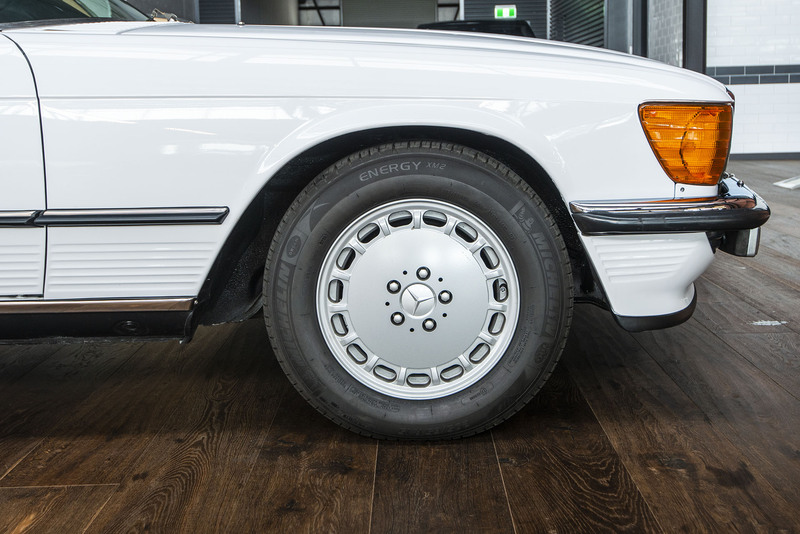 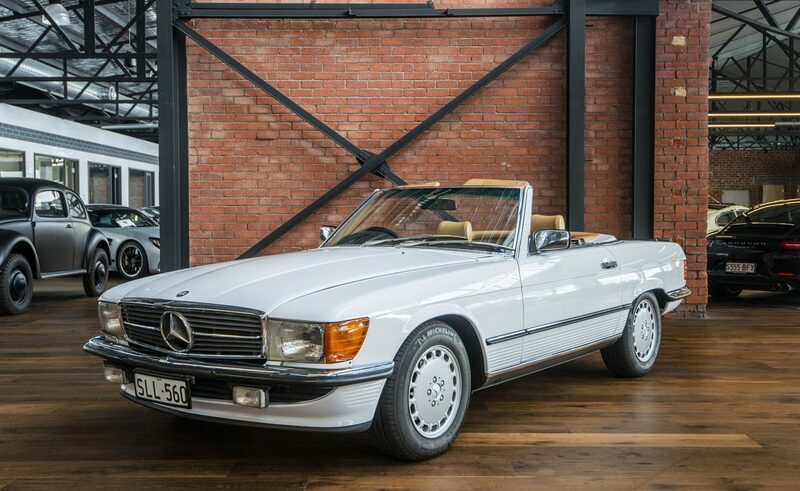 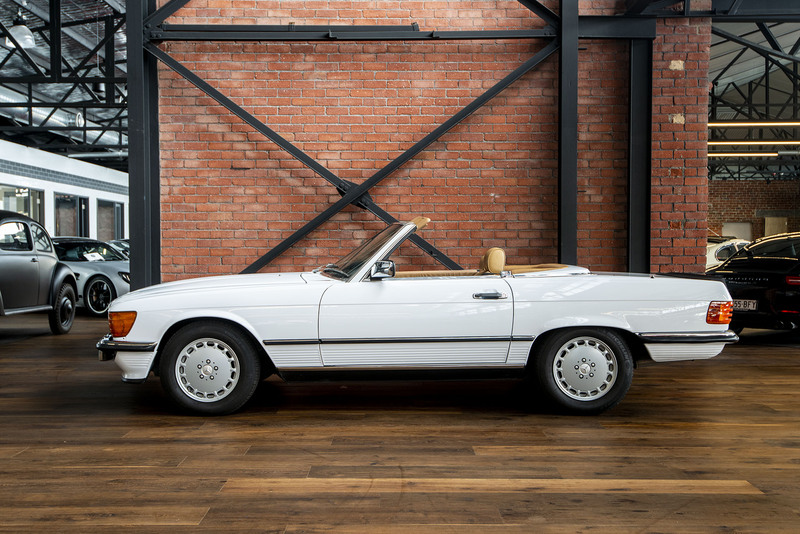 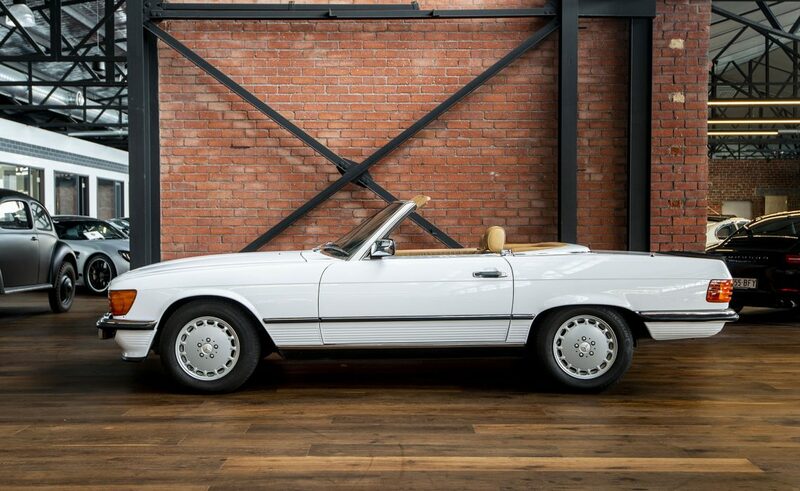 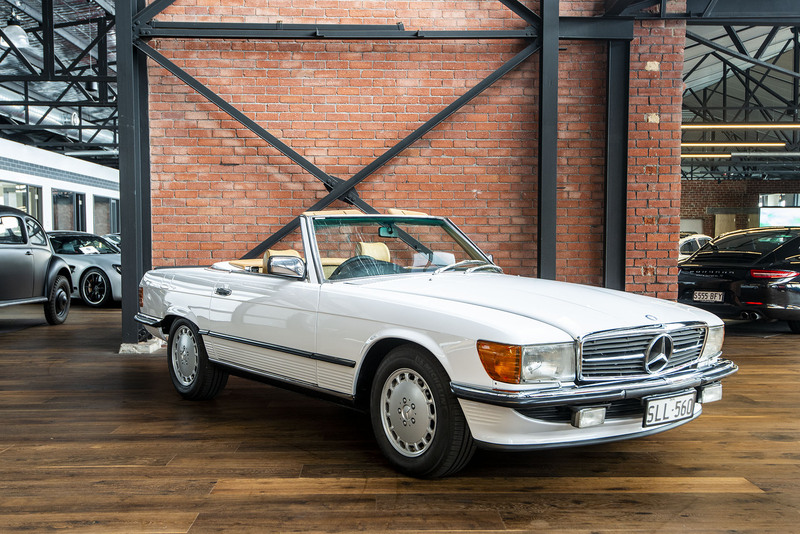 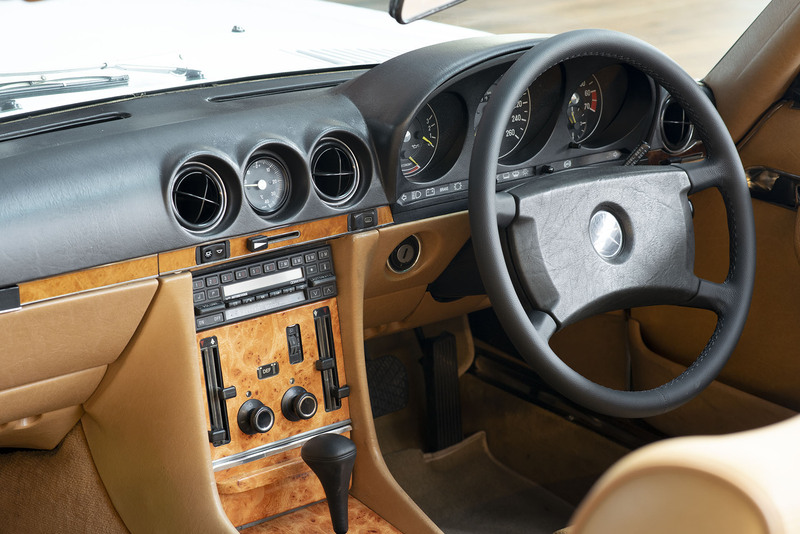 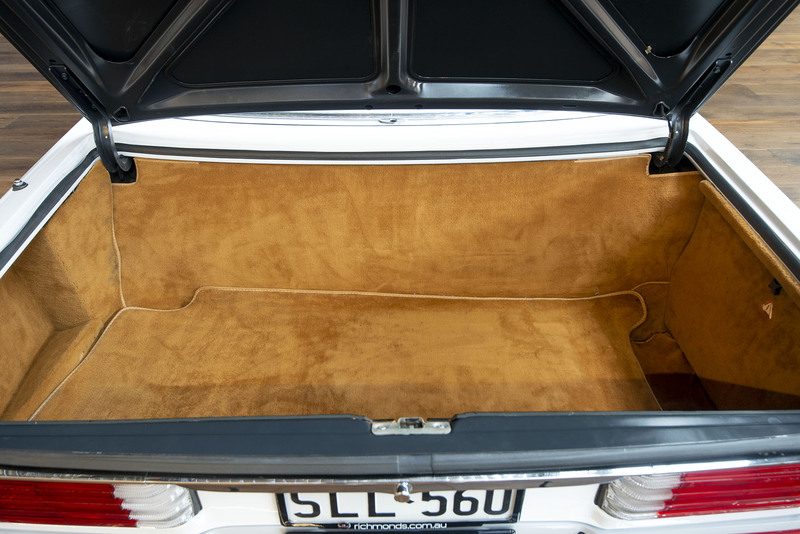 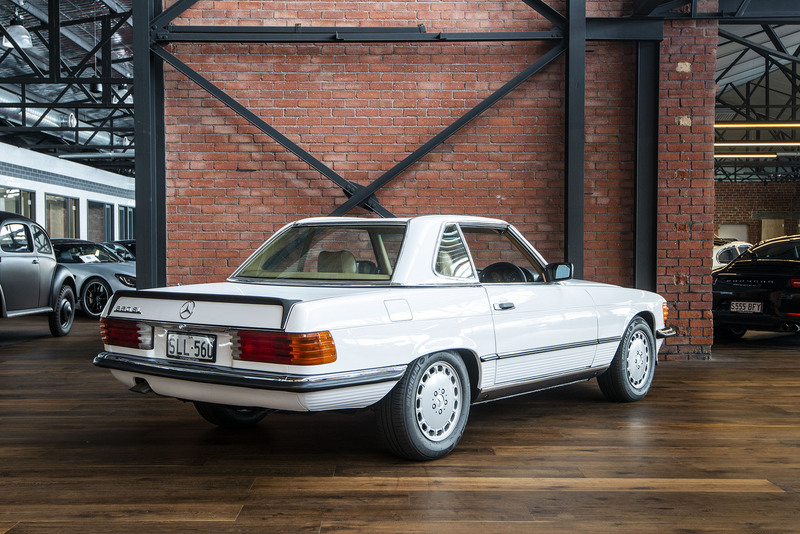 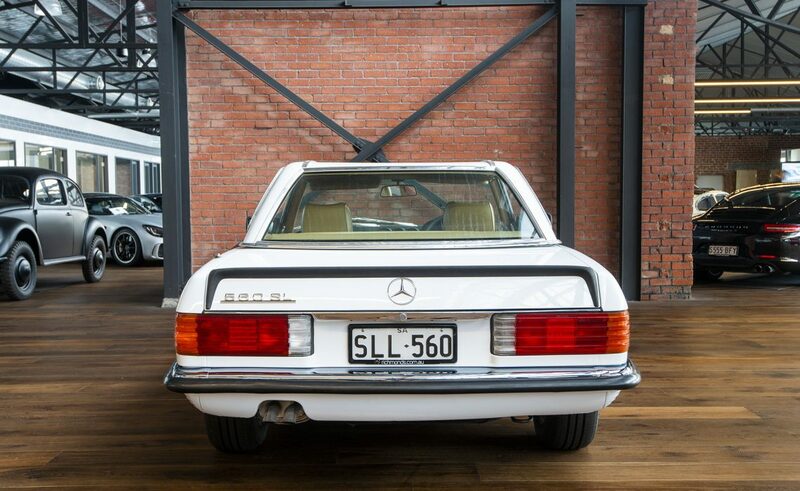 Now on offer, a rare Adelaide delivered 560SL finished in stylish white with tan interior, sold new by BEA Motors, the authorised Adelaide Mercedes Benz dealer at the time. 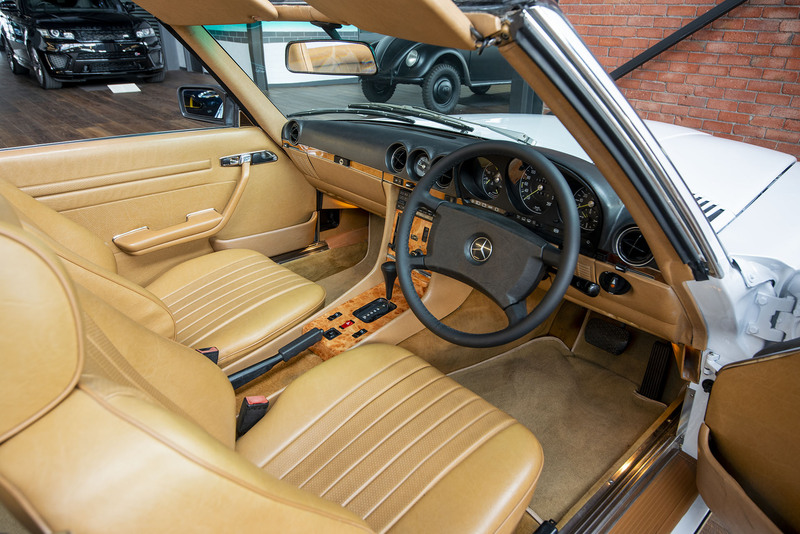 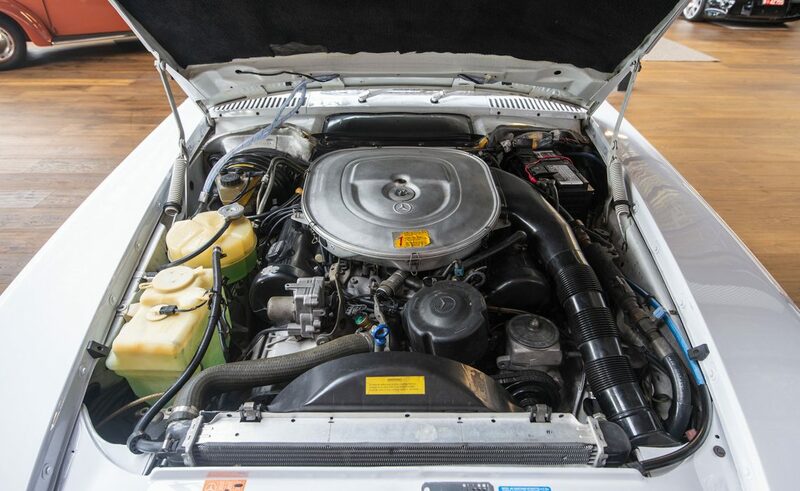 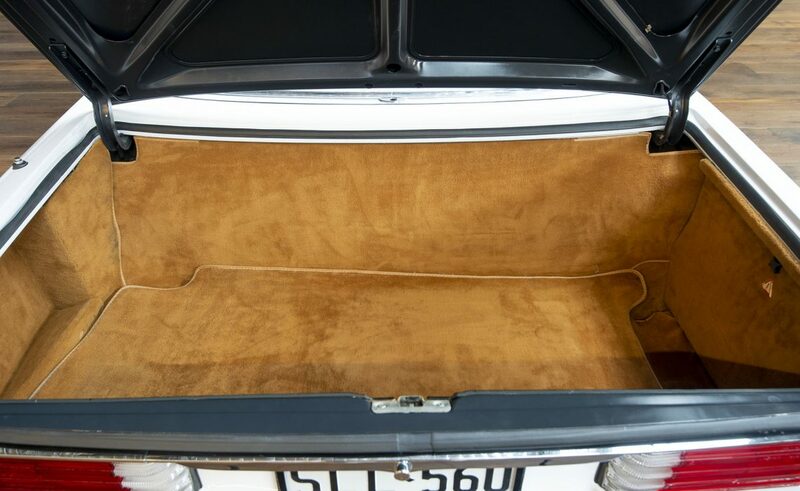 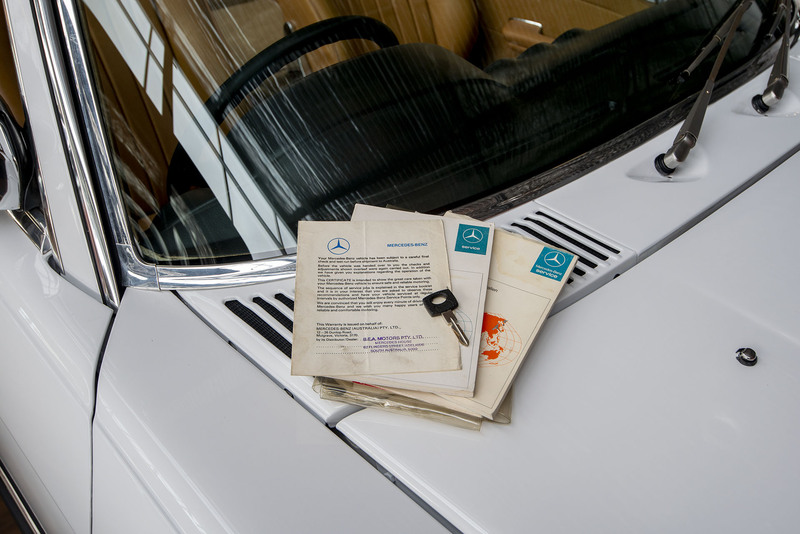 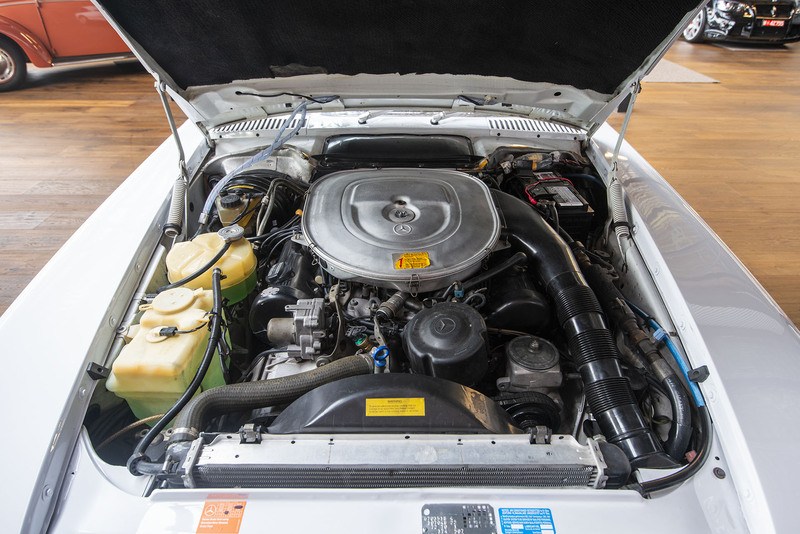 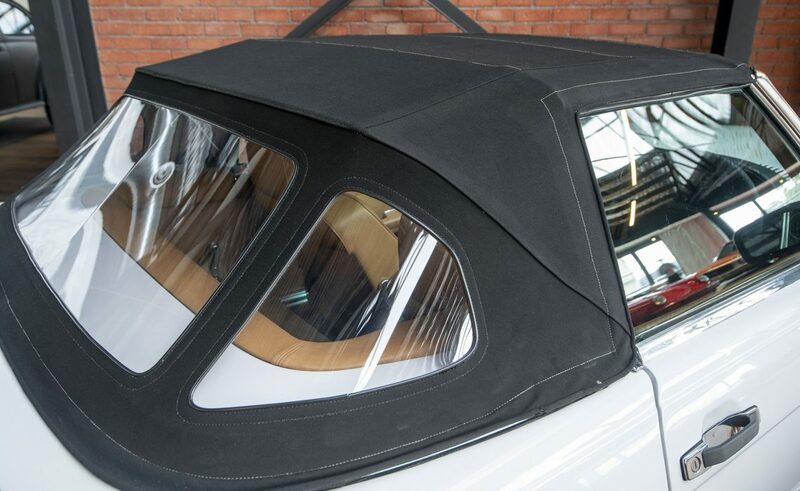 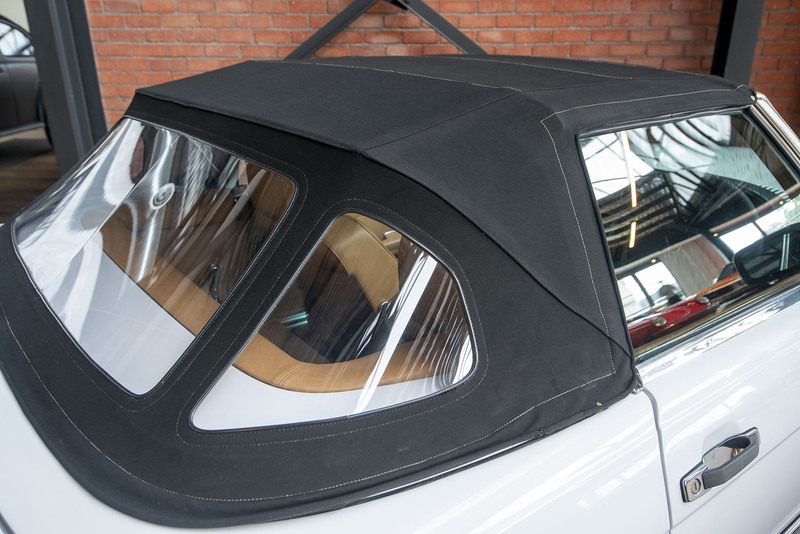 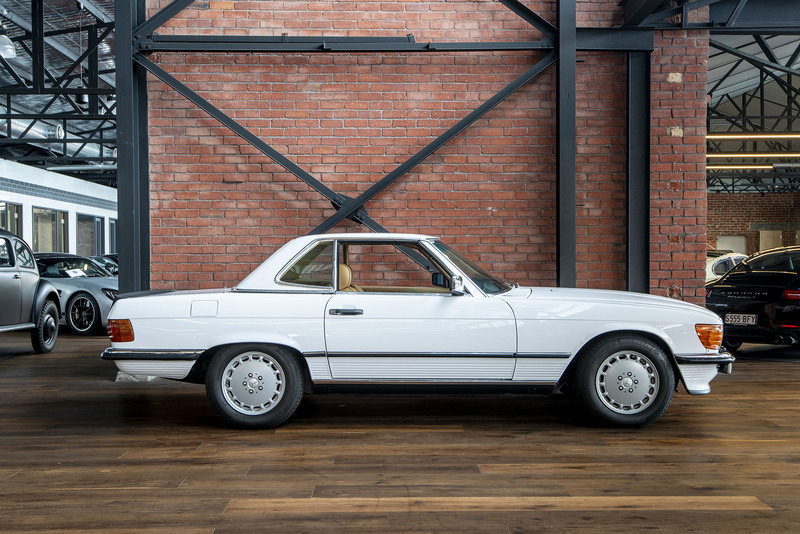 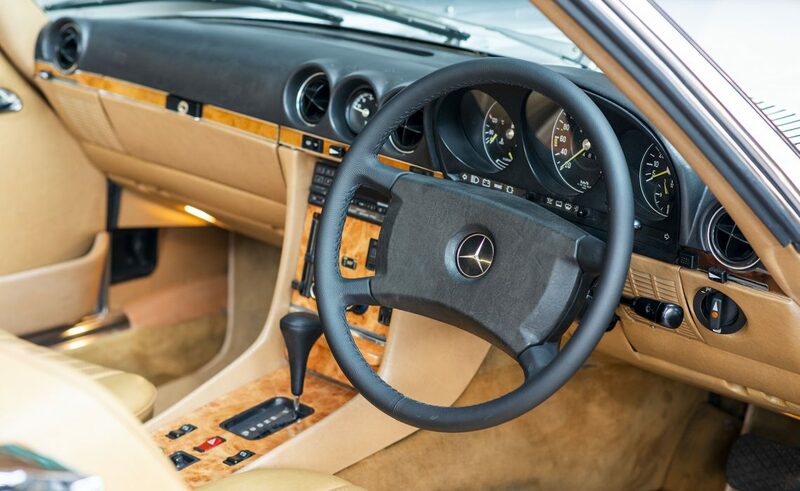 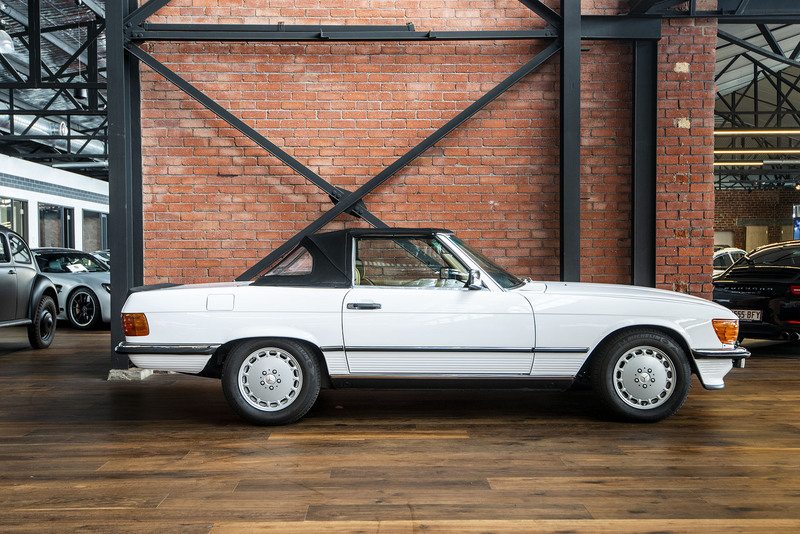 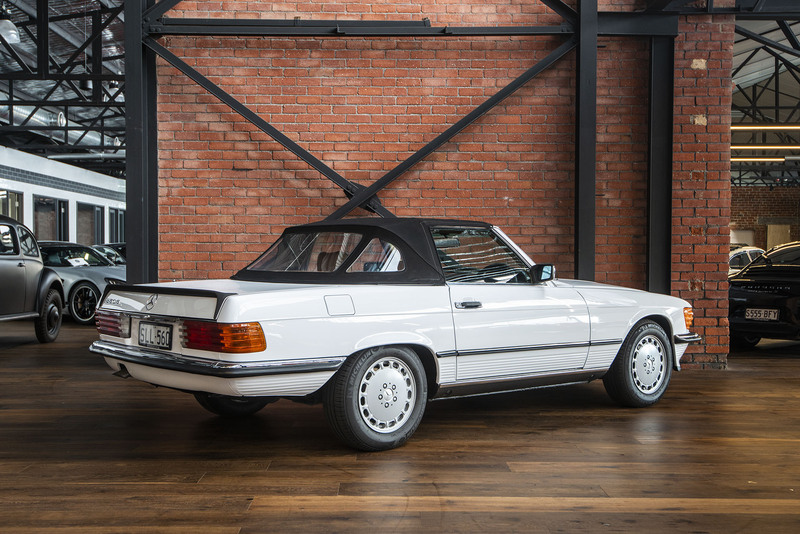 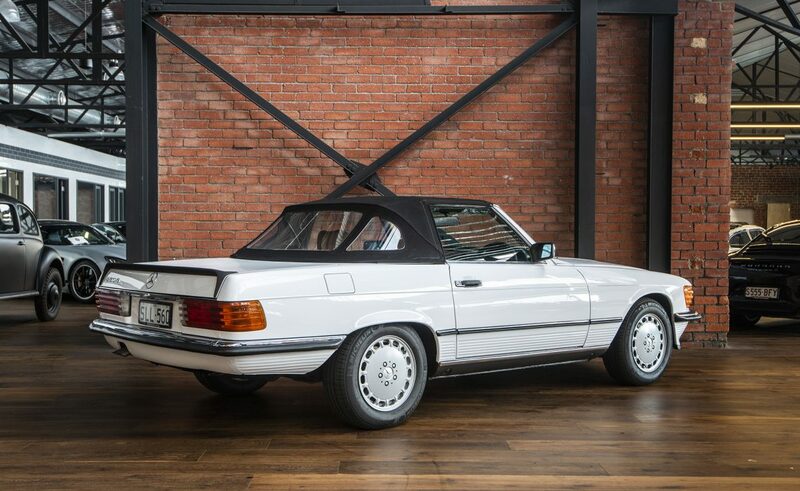 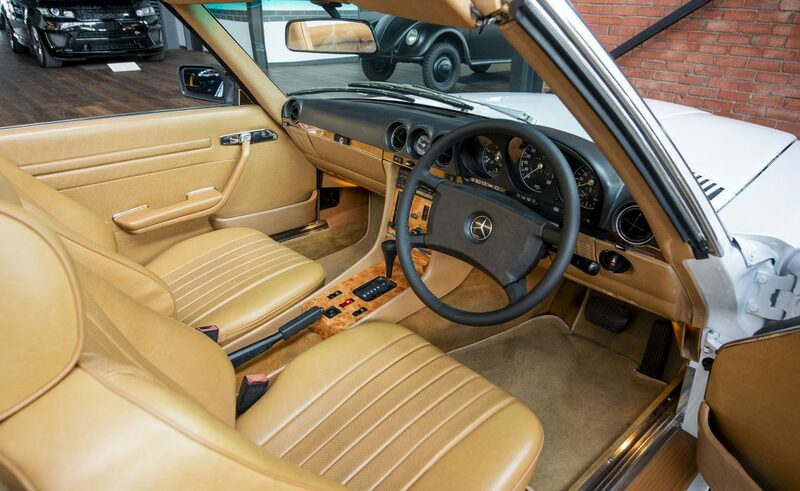 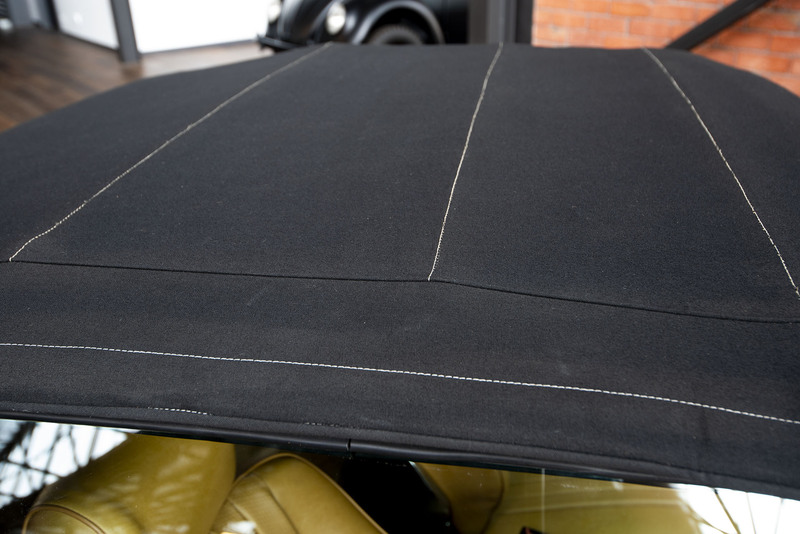 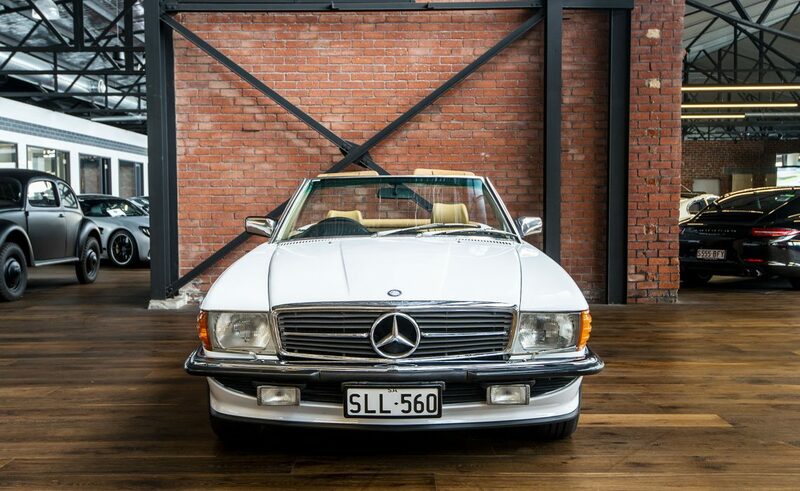 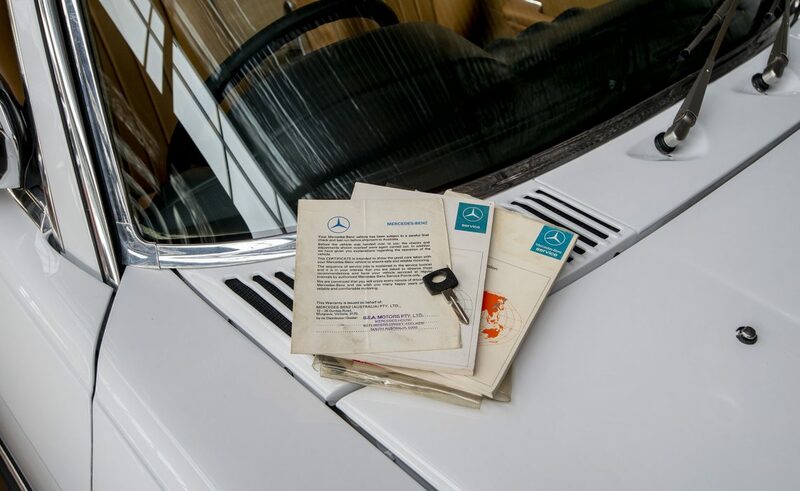 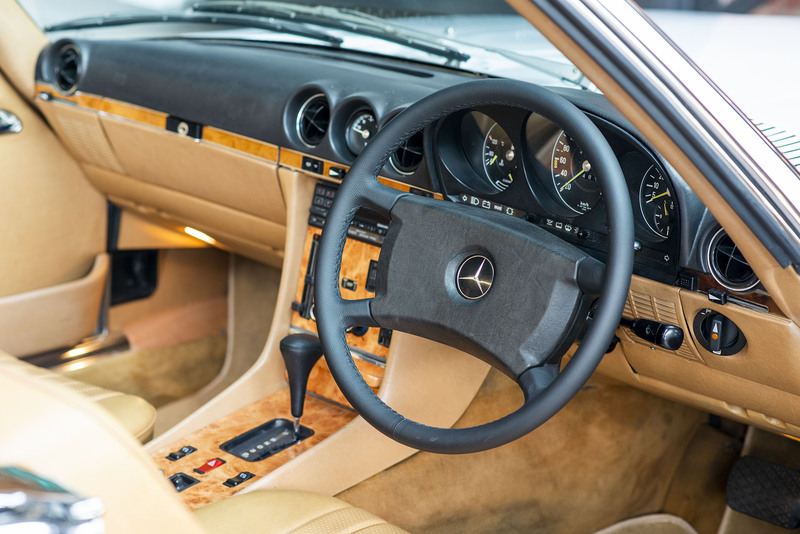 This correct 560SL comes with all books, factory hard-top / soft-top and original Becker Grand Prix stereo. 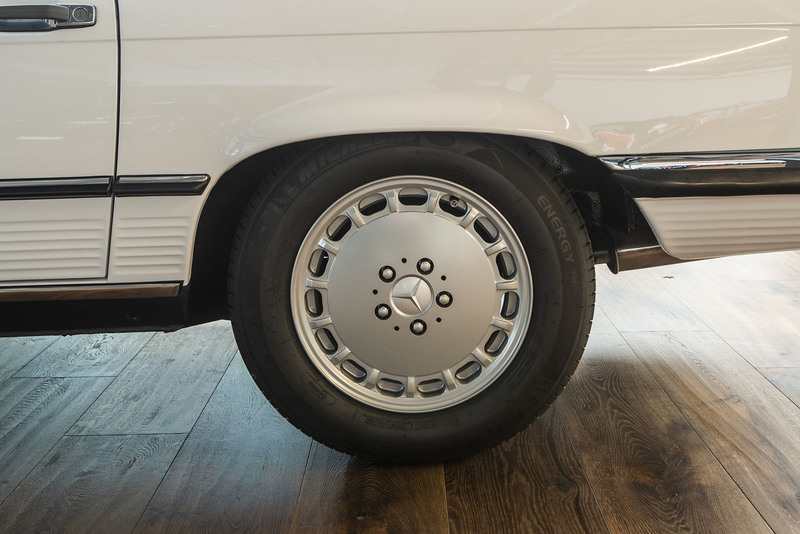 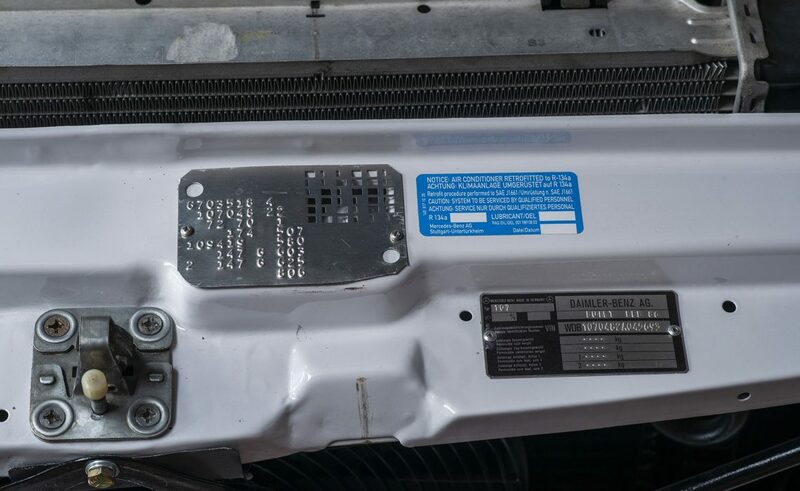 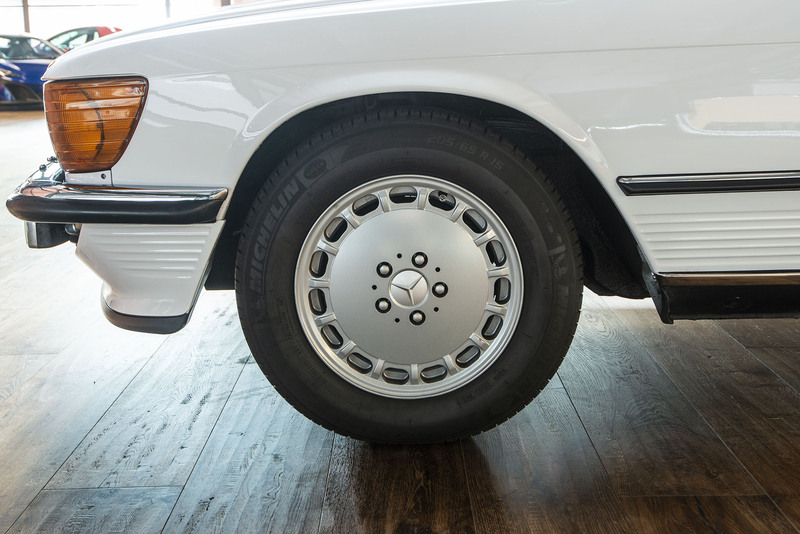 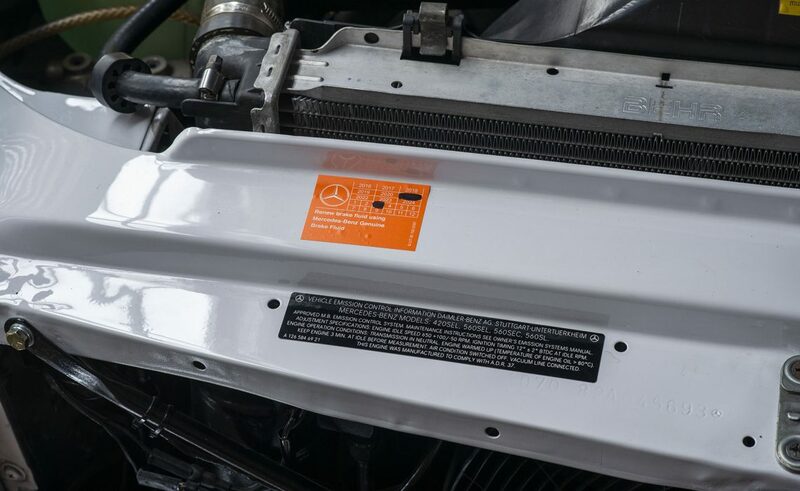 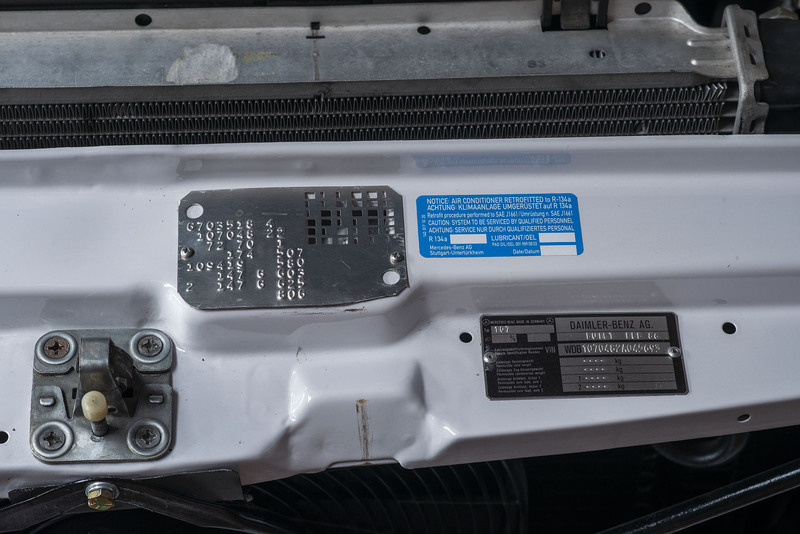 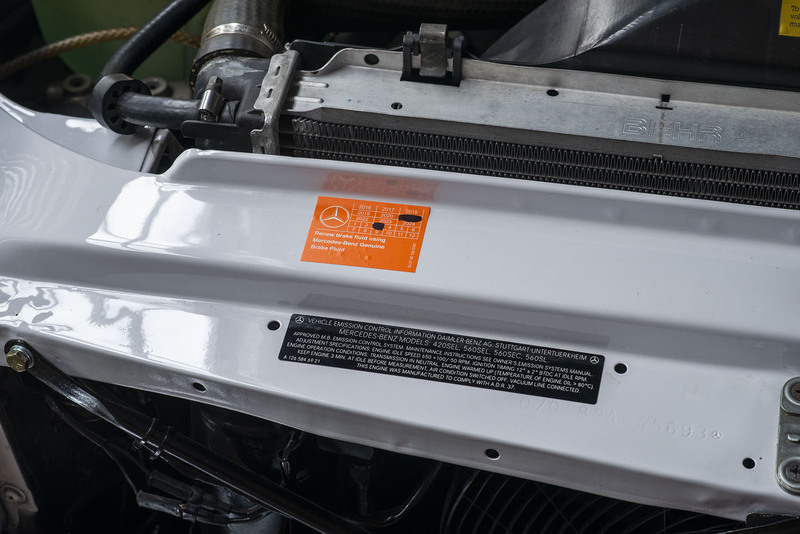 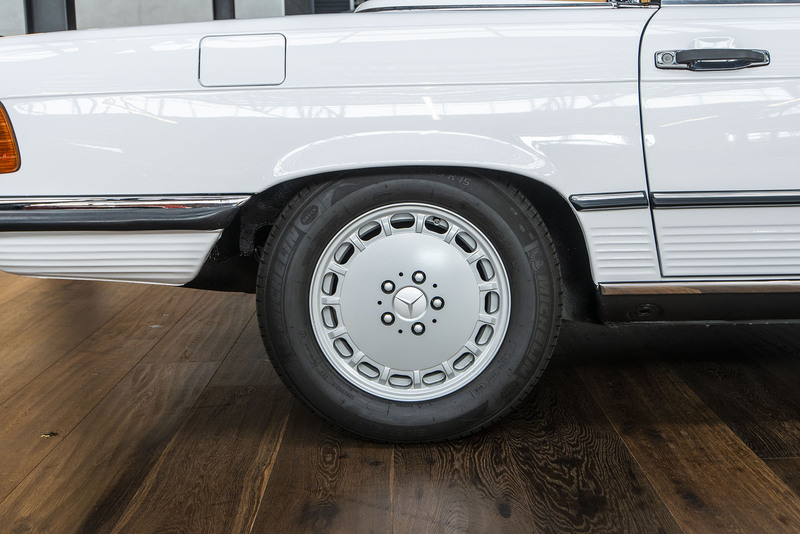 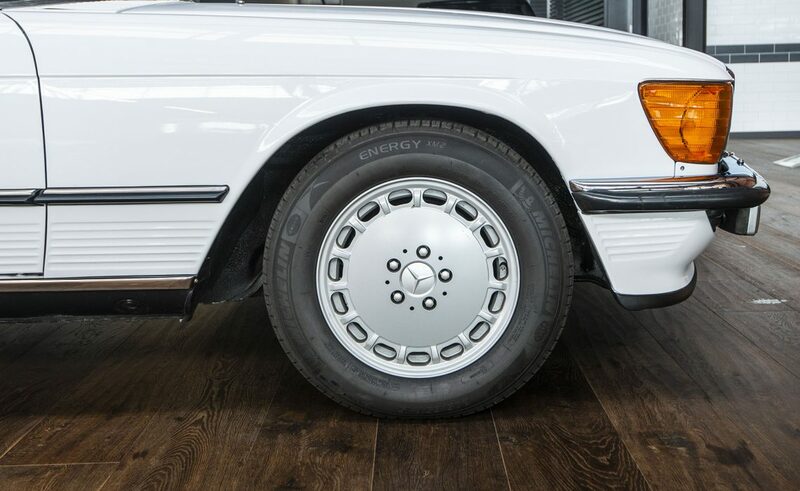 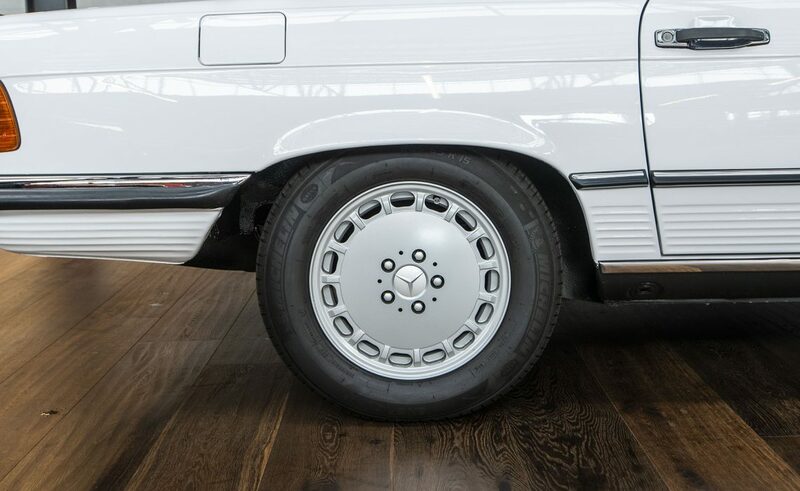 A comprehensive inspection and major service were recently completed by a Mercedes Benz authorised service dealer and five new Michelin tyres fitted. 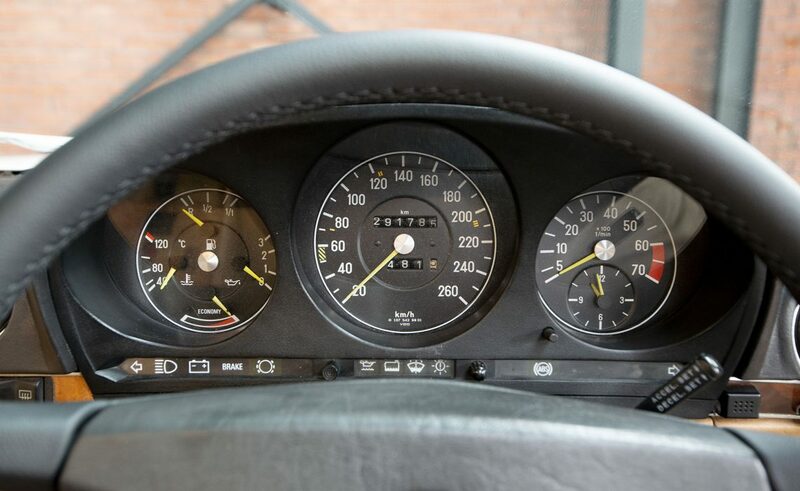 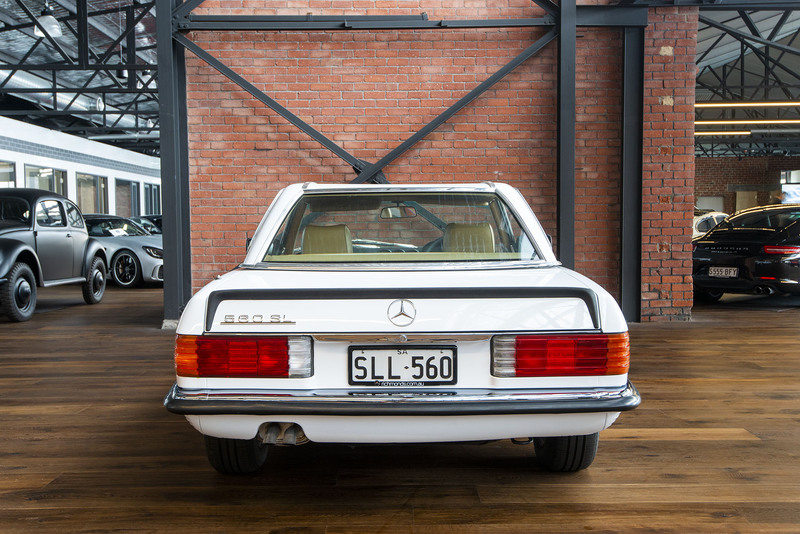 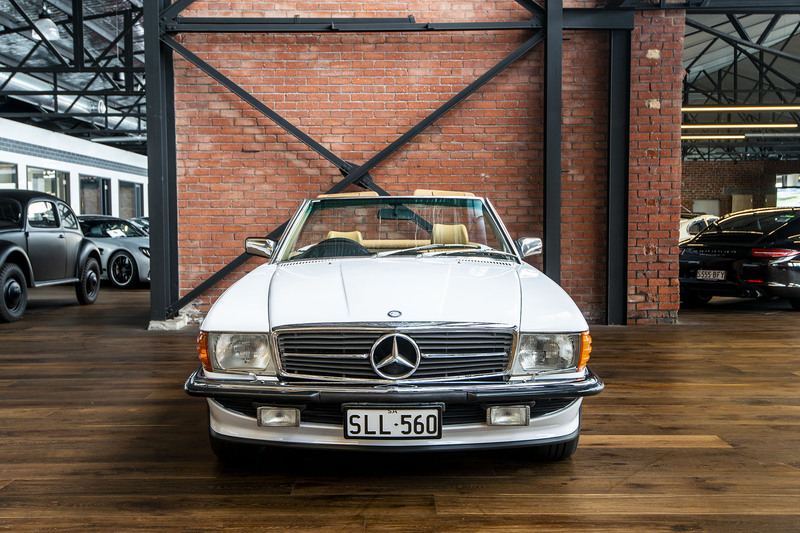 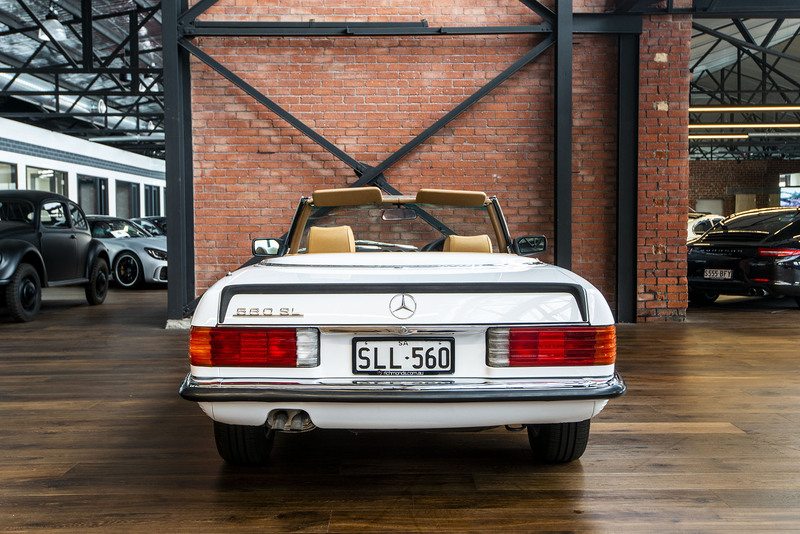 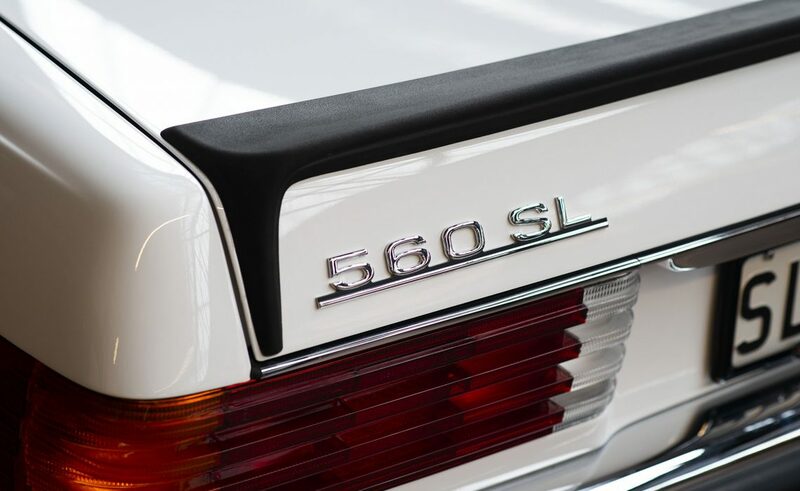 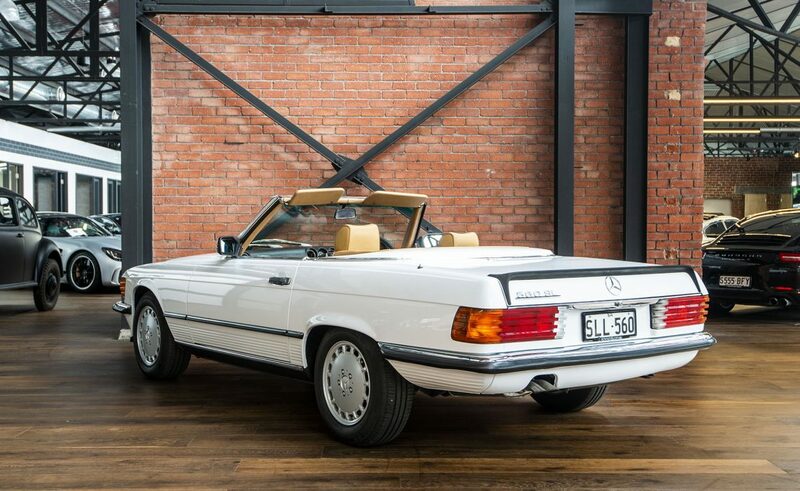 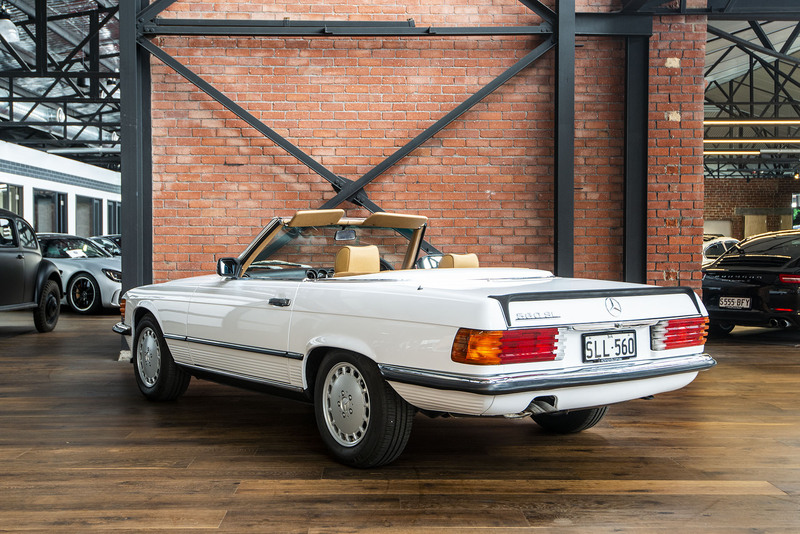 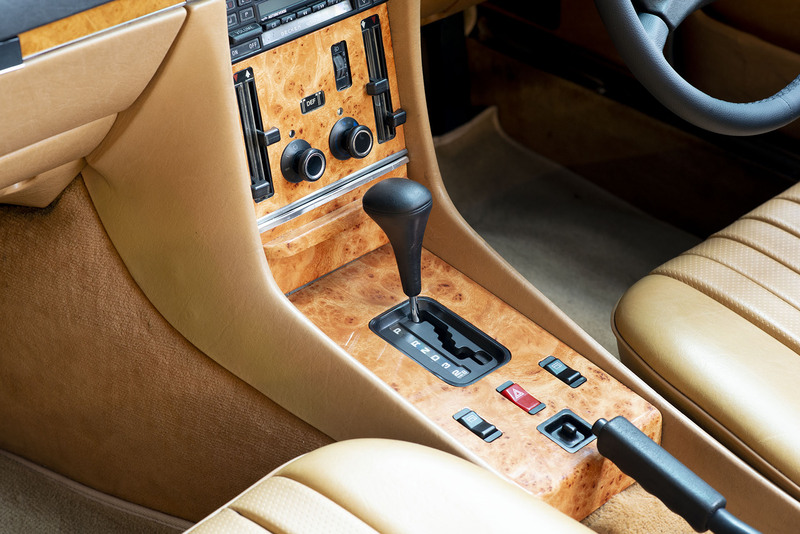 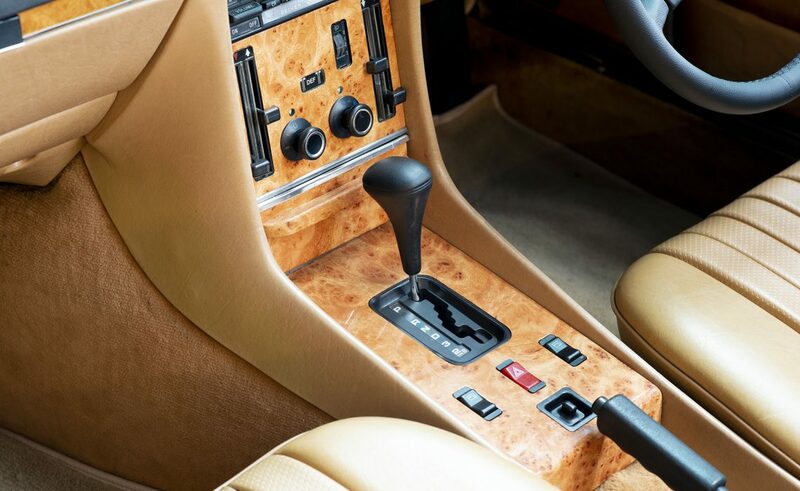 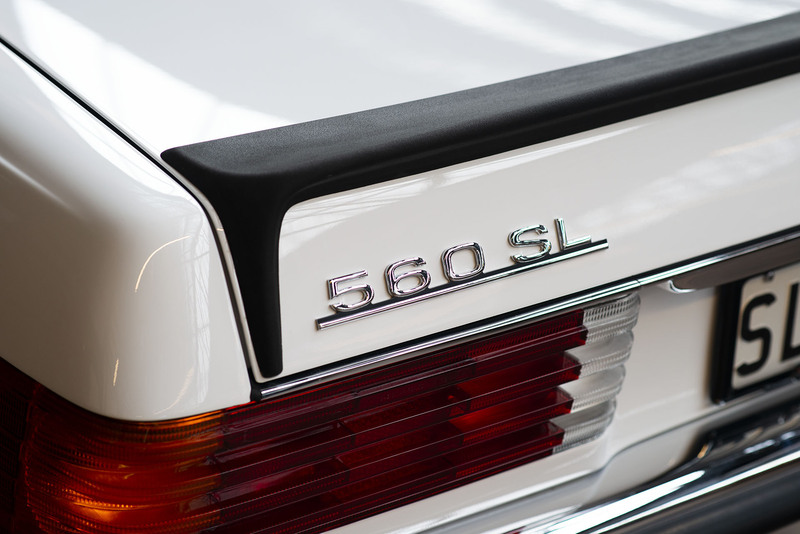 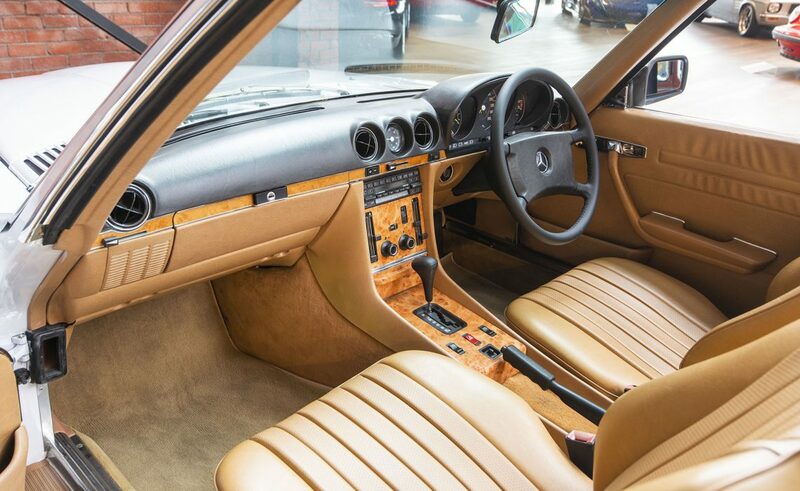 This excellent 560 SL is ready to be enjoyed. 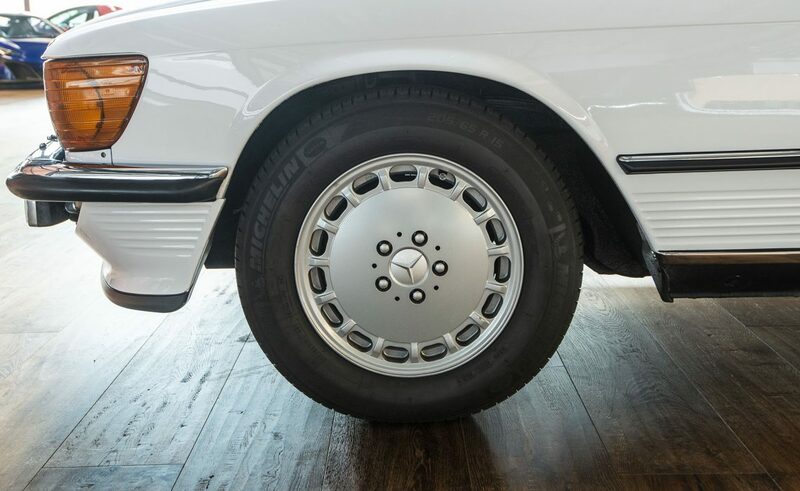 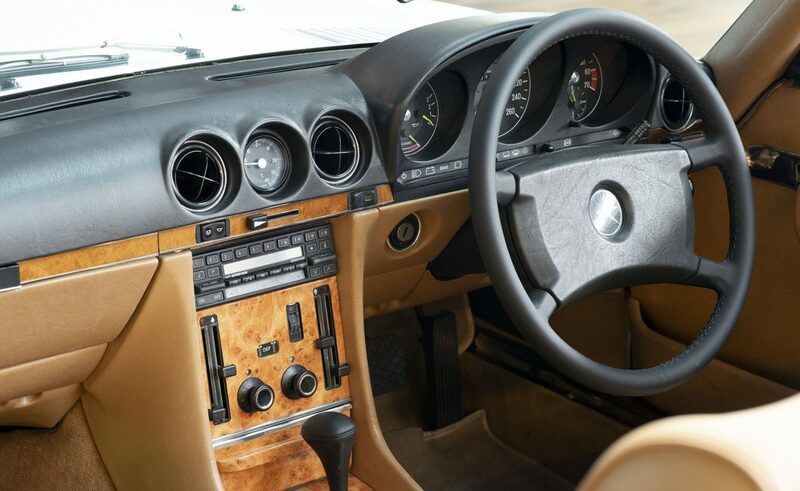 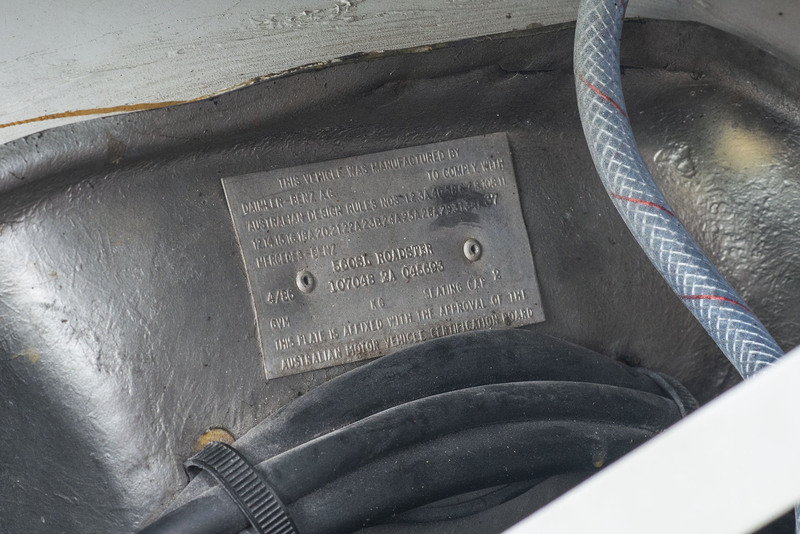 The car drives beautifully - smooth, strong, straight and true. 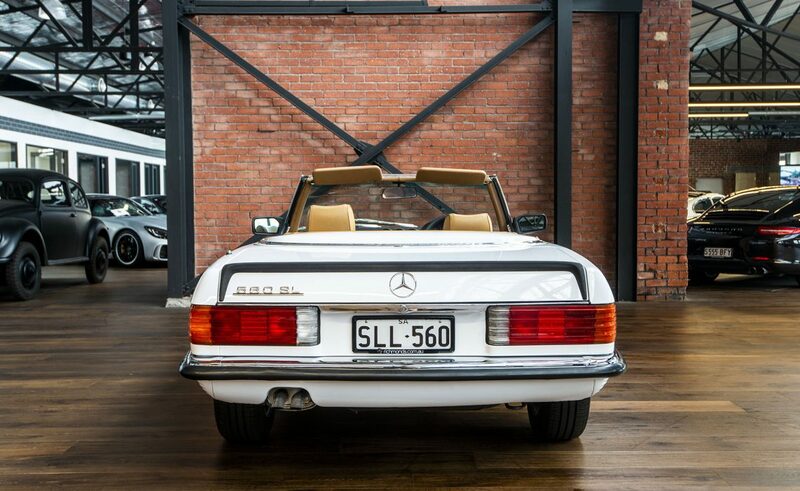 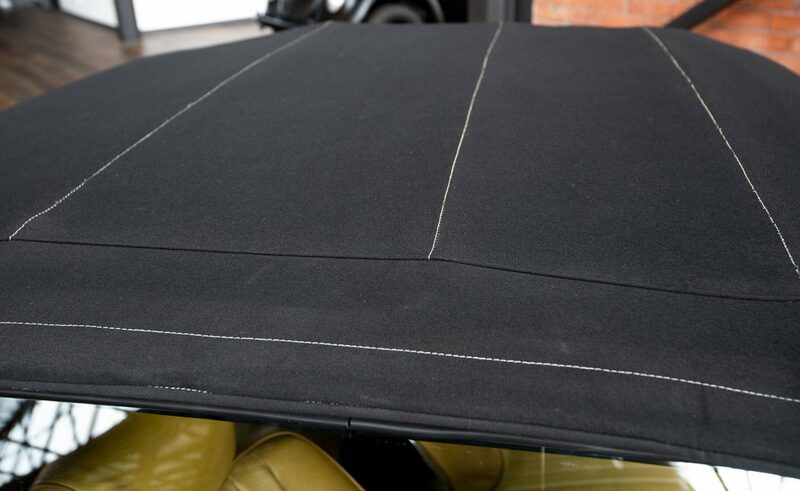 Now on display in our highly acclaimed sixty car showroom located just five minutes from Adelaide airport.